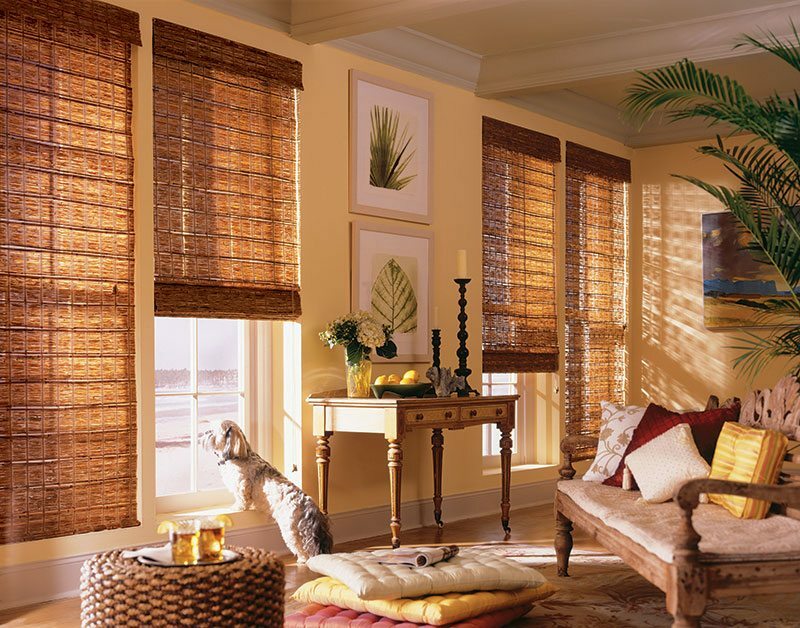 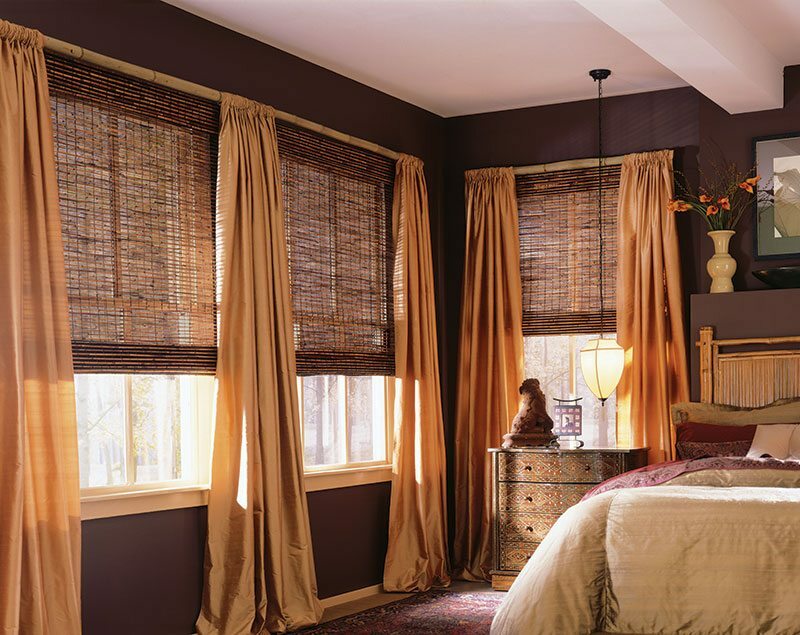 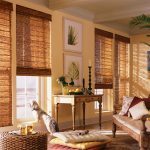 Provenance Woven Wood Shades from Hunter Douglas are available with and without liners, opaque or light filtering. 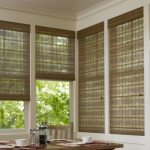 Both horizontal and vertical woven woods can be used to complete a room. 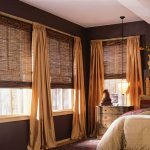 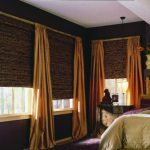 Kathy Ireland Home by Alta offers woven woods with cordloop, cordlock and automated lift systems as well as horizontal and vertical application. 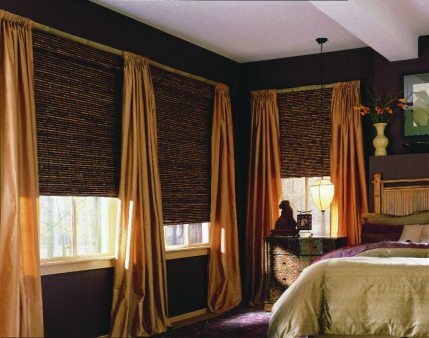 Fabrics include reeds, grasses, bamboo, and synthetics. 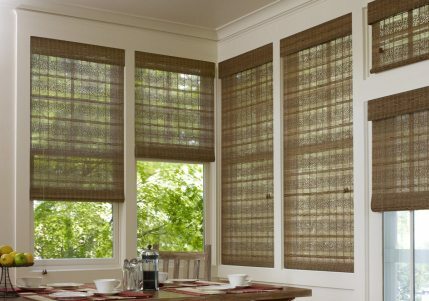 Woven woods can provide a more informal look while offering privacy and light control.